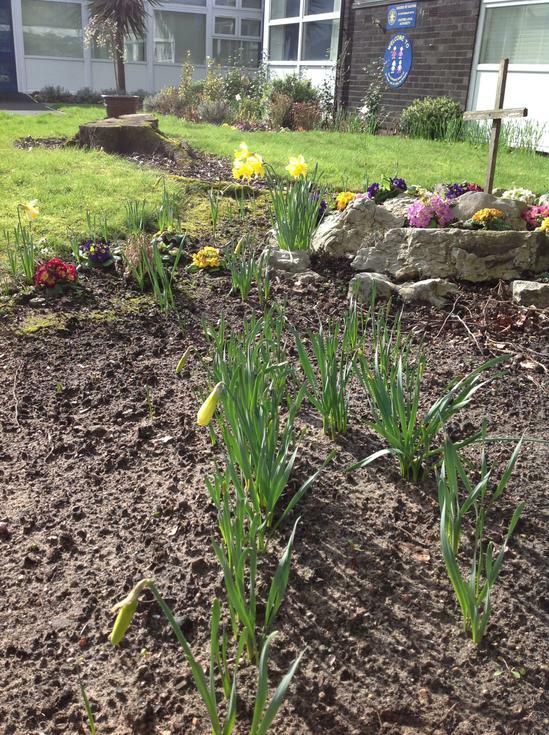 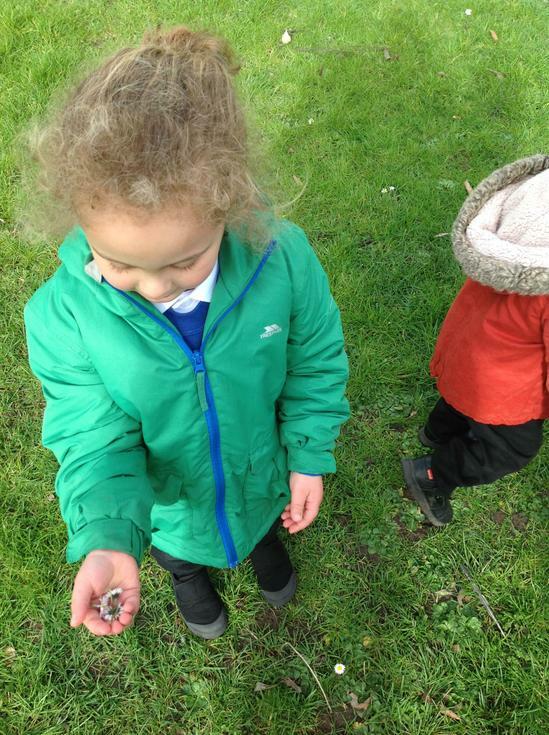 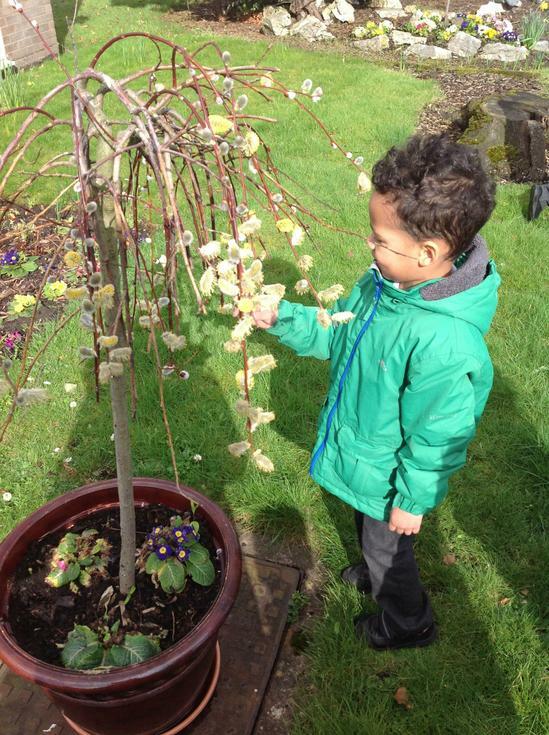 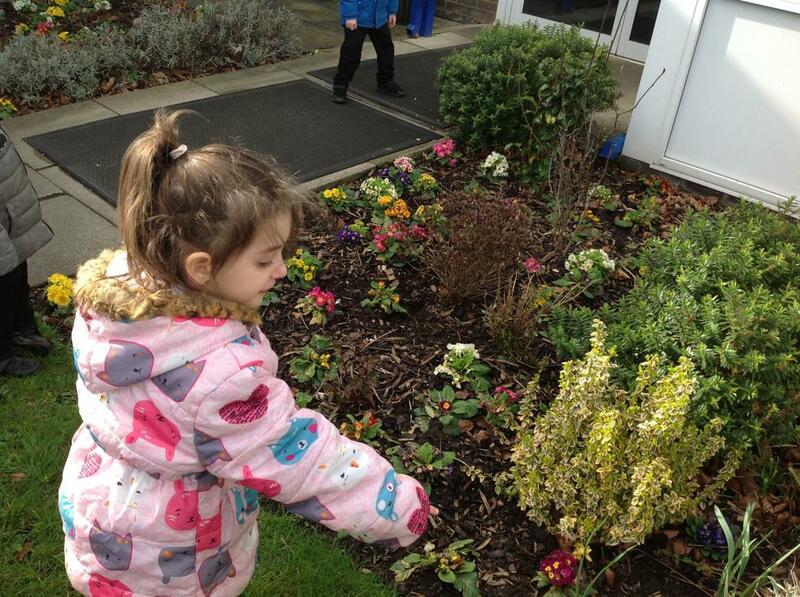 Spring has most certainly sprung at the Cathedral School and Nursery have been hunting for signs of spring around school. 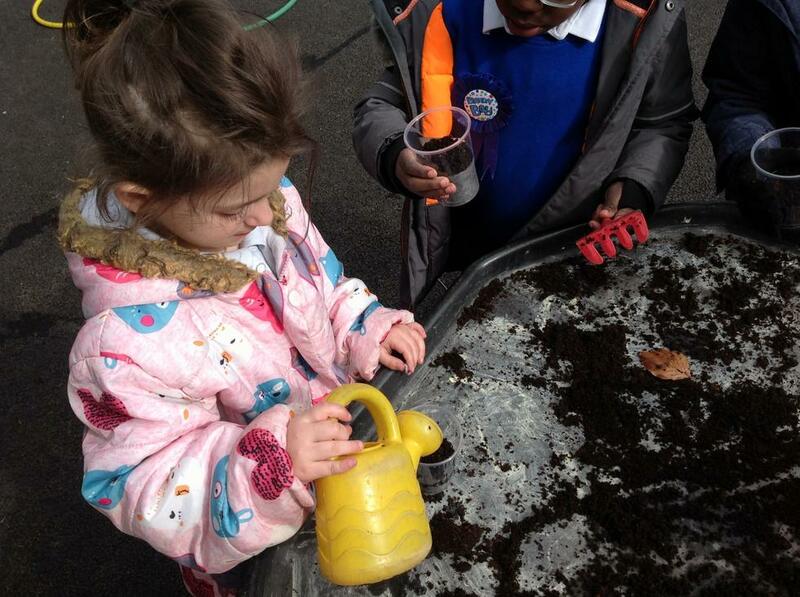 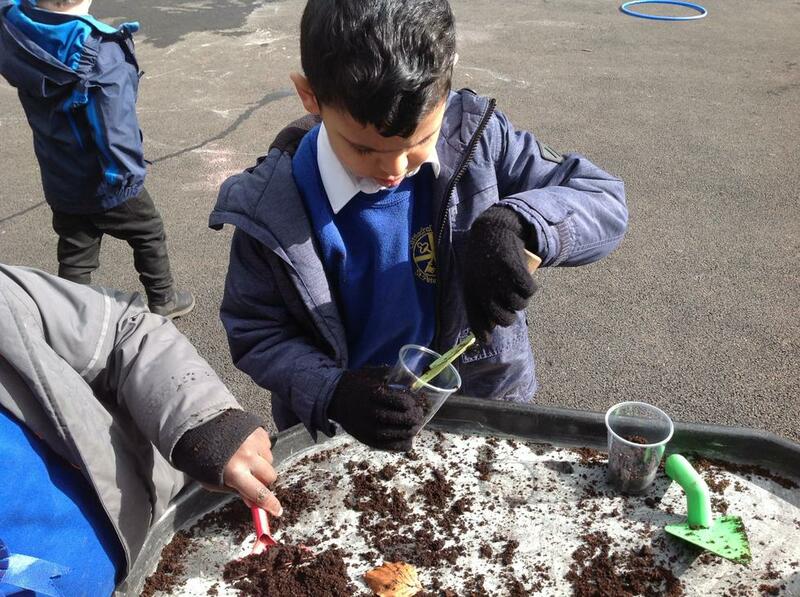 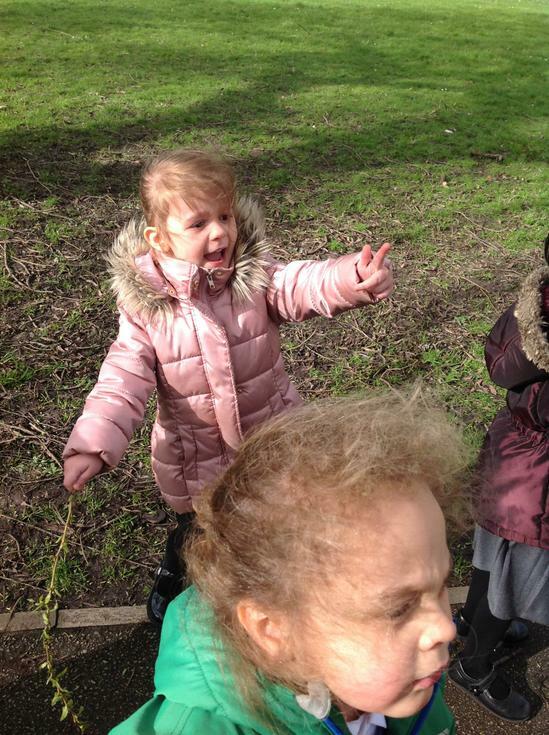 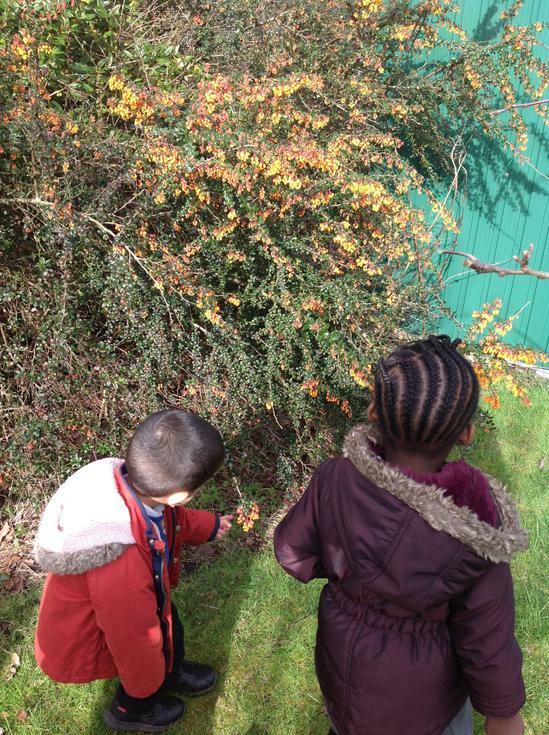 We noticed birds singing, flowers blooming and leaves sprouting on our exploration of the school grounds. 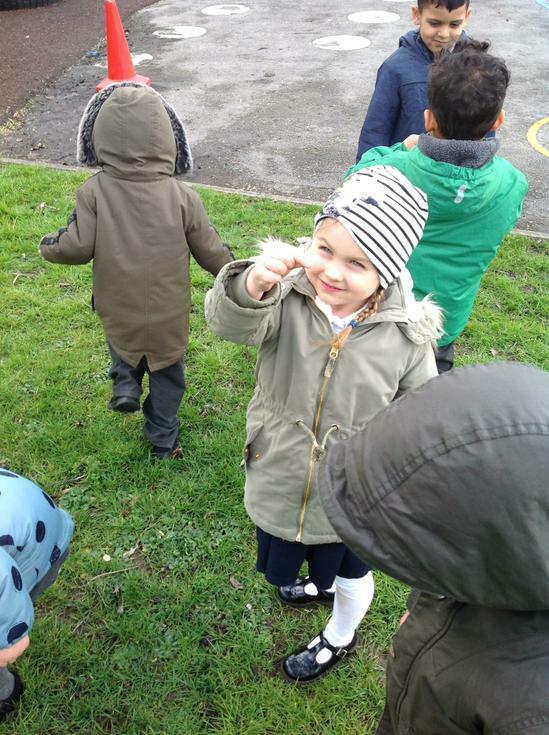 'It's getting warmer now because it's spring,' Bianca commented.